The other RRs I'm working are my own Large Mira due to start January and Kathy A's Band Sampler which I'll show when I've finished her bands. This'll be easier!! Although I'll still be working on RRs! Kathy's needs to be mailed in a week and the Large Mira need its boxes finished and as much of my block stitched as possible. 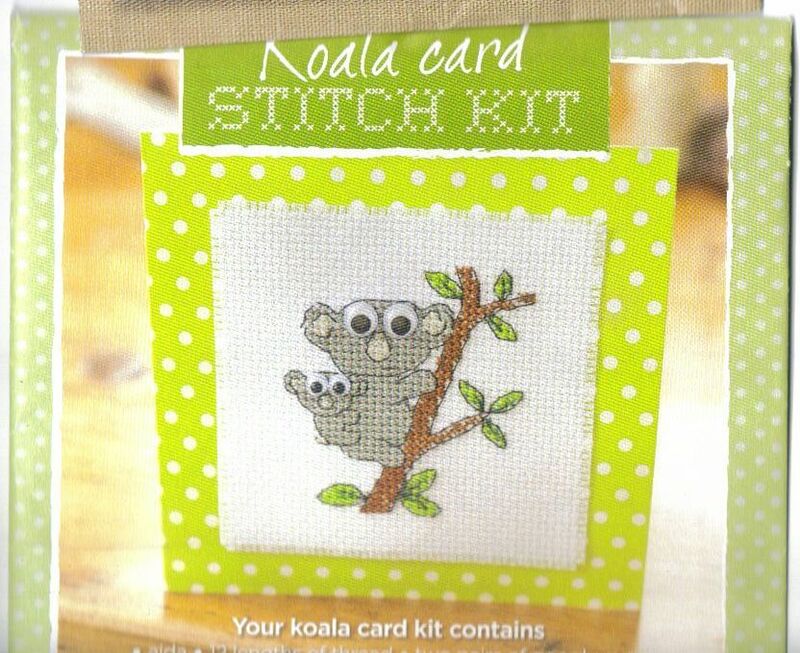 I also have some Christmas cards and some Thank You cards to stitch. The Small Boy is in "transition" from part-time Preschool to a shared Preschool/Nursery placement which means we lose two of his outreach workers but gain a new one!! So that's two Thank You's to stitch and some wine to purchase! Finally, the Advent Calendar Blog Hop starts tomorrow. 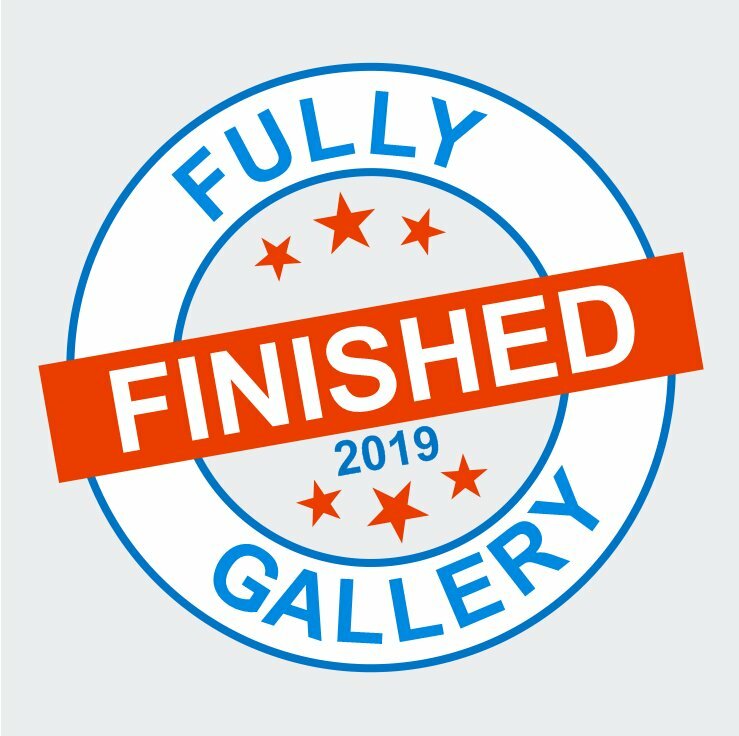 Come here at 2 minutes past Midnight (GMT) to see a whole lots of doors and the full list of people taking part. Remember we're all in different time zones so the pictures might not be posted until evening local time. But they'll all be there eventually! This has got to be the lamest WIPocalypse post to date!! I didn't stitch a single thing from my "12 in '12" so zero progress there. Part 3 is Theme-a-licious so I'll post that on the 30th as usual. The majority of this month's stitching has been for Round Robins, actually the majority of this year's stitching has been for Round Robins!! I'm only doing one RR next year, the large Mira so I'll be focusing on some of my WIPS. 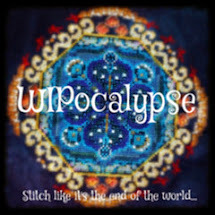 The main ones I'd like to finish are Green Goddess by Joan Elliott, My Lovely Sewing Tools by Marie Suarez, Thine is the Trick and the Treat by Prairie Moon and keep up with Around the World in 80 Stitches by Papillon. I also looked at Joanna Warren (for obvious reasons, it's my name (almost!)) but she looks very big and busy, I think I'd get bogged down in her. I also love the small "My Beloved" so I might treat myself to that one for Christmas, I think I could definitely finish that one in less than a year! So what do you think? It's a very difficult decision! There are 327 to choose from and even after you exclude certain things there's still a huge range to choose from. Happy browsing! Finally, the Gift of Stitching website is closing down for good on 30th November, this is your last chance to get back issues. They are heavily reduced right now so buy while you can!! First of all, the announcement of the winners of my 300 Followers Giveaway. 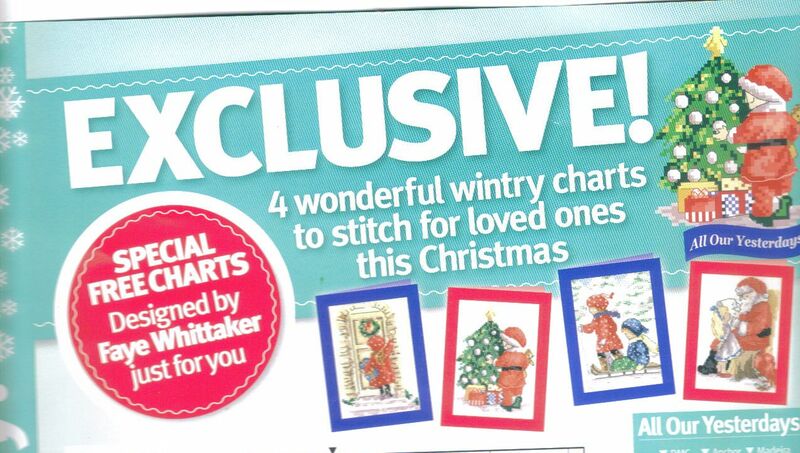 I offered a choice of charts and kits all from the UK magazines I subscribe from. I asked each person to choose their 3 favourites and leave a comment with the numbers 3 or 300 in it. So that left prizes 6, 7 and 11. Rosey175 will be getting number 6 and Linda SUch is Life will get number 11. Sadly no-one asked for poor little Boofle so he goes back in the box for another time. I've got the addresses of everyone now so prizes will be sent out once I get some A5 envelopes. I have discovered my Post Office treats padded envelopes as "Small Packages" and charges a minimum fee of £3.30 international instead of calling them "Letters" and charging much less. So I need to make sure these are letters instead if possible! I took it to Preschool with me but ended up writing the labels for their Santa presents, making a King and his camel from coloured paper and reading the Nativity Play for the rehearsal instead of stitching!! My evening project is very boring. It's the borders for the Large Mira RR starting January. I'll post when I've done. Imagine long rows of 3042 and you've got the idea. On Tuesday I got a very intriguing email from Nicola of Stitching by the Cornish Coastline. Could I help her with a new project please? We chatted and I agreed to help out with the admin of a new blog for her Challenge. In a nutshell, Nicola is celebrating a special Birthday next year and plans to make it a real Red Letter Day, or rather a Scarlet Letter Year. Scarlet Letter design reproduction samplers available either as charts or fully kitted in DMC or silks. There are over 300 to choose from in varying degrees of difficulty. 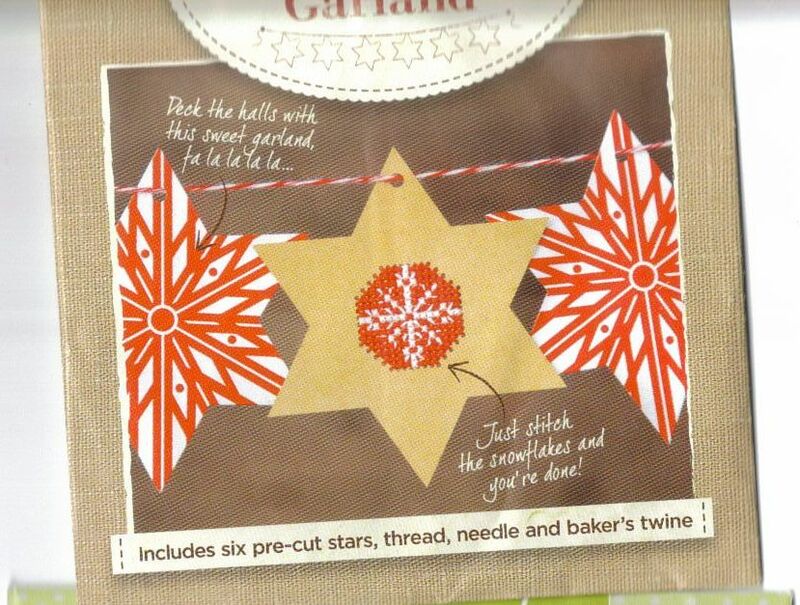 There is a nice range of small designs too, ideal as starters for people short of time or experience! Nicola has highlighted a few of her favourites on her blog. I set up the bare bones of the blog on Thursday and Nicola announced it the same day. To our utter amazement over 40 people have signed already! 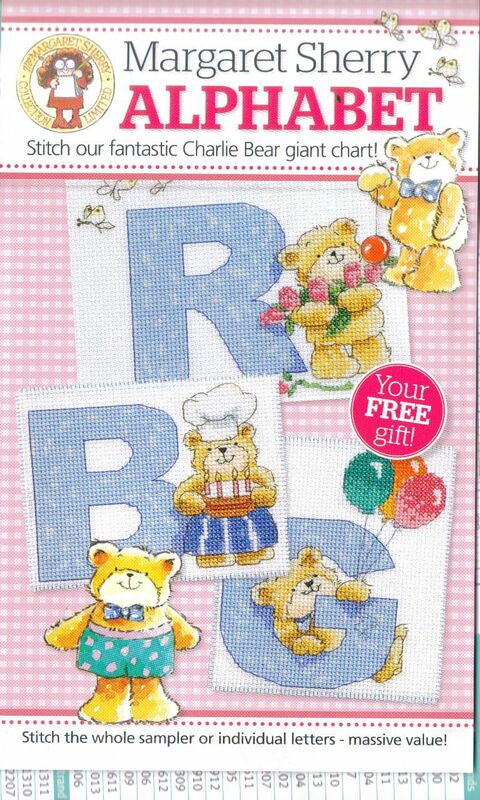 To join in the Challenge you must complete a Scarlet Letter Sampler by 1st February 2014, so you have over 14 months to get stitching. Each month Nicola will do a draw of everyone who posted that month so there's the chance to win prizes throughout the year too. The samplers are available direct from Scarlet Letter in the USA, various LNS and some websites listed on this Scarlet Letter page. 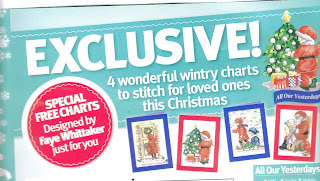 Luckily for us UK stitchers the Wye Needlecraft store is one of the places. Their website shows prices for kits but if you email or phone they will supply the charts only if you prefer. So if you want to join in with the challenge, just click on the following Scarlet Letter Logo, read the challenge rules and email me for an invitation. Finally, my own Advent Calendar will be starting soon. I have just one place left if you're interested drop me an email. Hubby gave me the devastating news that the computer will be unavailable for 24 hours from midday 3rd December but that's ok I'll cope as long as I can get to it on the 4th!! This is another of the Spooky Kitties series designed by Carand88 from original animations by Hygaea. 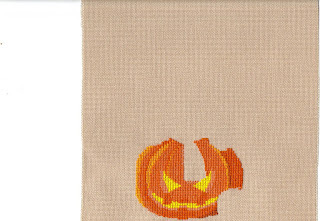 Stitched on 28count Burnt Orange Jobelan, my favourite fabric for Hallowe'en stitching. I changed the main colour from cream to a nice silver grey (DMC 415) because it looks better on the orange fabric. I also changed the eyes to metallic green DMC. Framed as part of a quartet of Spooky Kitties. Two done, two to go. The frame is a just a cheapy from Wilkinsons. What's that I hear you ask, why is he called Isaiah? Well, I started stitching him last week and only managed a few stitches. When I picked him up to carry on I reached the other side of his head and his left eye and said to myself "I've made a mistake in counting, one Isaiah than the other" hahahahah I crack myself up sometimes. You know how you catch yourself sometimes and think "I'm turning into my Mother" well I seem to be turning into my Dad! My Mother never tells really bad jokes like that. My Dad also has this habit of making anyone's name into a joke. Never ever tell my Dad (or me!) what you're intending to name your child before it's born. I was so glad my best friend has a boy because she liked Lydia for a girl and Dad said "Lydia Dustbin" and I sang "Lydia the Tattooed Lady" all throughout her pregnancy. She also liked Delilah but I can't do a Tom Jones impression. Talking of names, here a nice trick to play on someone. Bet them that you can think of a song with any name they like to mention in it. They'll try really hard to come up with something strange. See if you can think of an actual song if possible so they have a couple of goes. If they stump you then simply sing "Happy Birthday to you, Happy Birthday Dear ....."
Okay, enough jokes, here's some stitching progress. The centrepiece for my Large Mirabilia RR starting next year. Yet another Serendipitous event occurred this weekend. I wanted a nice scrolling border for the blocks and had fiddle around with pencil and paper and come up with a nice enough look. 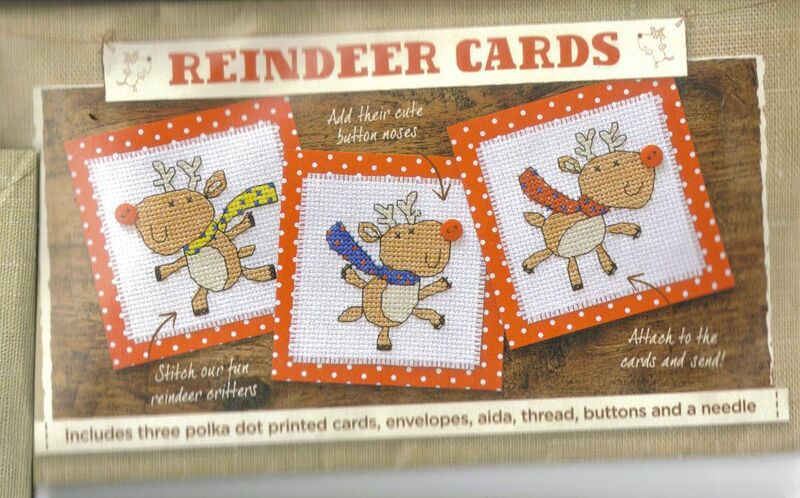 Then I popped over to the Needlecraft Haven Yuku Board, looked at the freebies page and found this from Reflets de Soie blog. Isn't it just perfect? 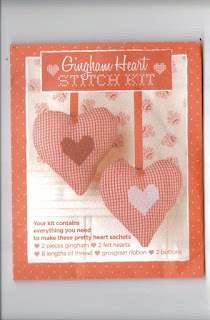 The fabric is the August Ltd Edition from Crafty Kitten and the design is a freebie from Papillon. I've gained a few more followers (probably from IHSW) so I'll wave and say Hi to them! First of all, if you're a newbie then remember to include your blog in your profile so people can find you and return the following. While you're in Settings then add an email so people can reply to comments you leave. And a word about "word verifiers" these are to try stop robot spammers leaving comments. A much easier way (for your followers!) is to disable "anonymous" posting. I did that right at the beginning and haven't been troubled by spam. If you absolutely insist on having a verifier (maybe down to a bad experience in the past) then please be nice and have it on the first page so we know it's there and don't waste a load of time typing a lovely long complimentary comment only to find we can't post it because the verifier pops up AFTER we've pressed publish and is playing up (yet again!!) and won't accept whatever I type. Finally another mention for the Advent Calendar Blog Hop. I have over half the people needed but there are still 10 doors to allocate. If you'd like to take part then just email me. 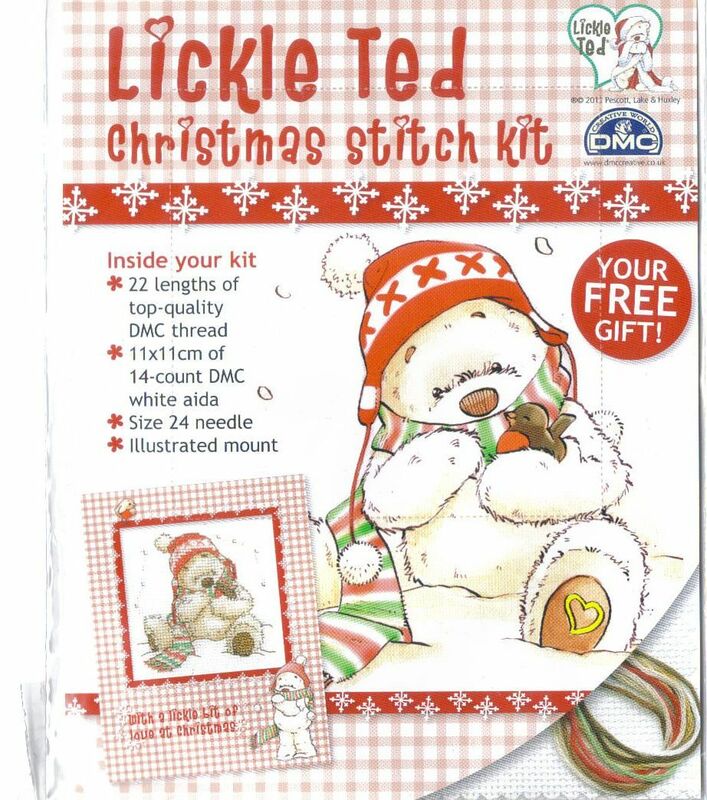 I will give you a date in December when you must post a seasonal stitched picture and a comment about your Christmas Traditions. I'll copy the picture to my blog and a link to your's so everyone can come visit. It's a lovely free way to share a special time of year, find some new blogs and gain some new followers too. This is a door. There'll be 24 soon! 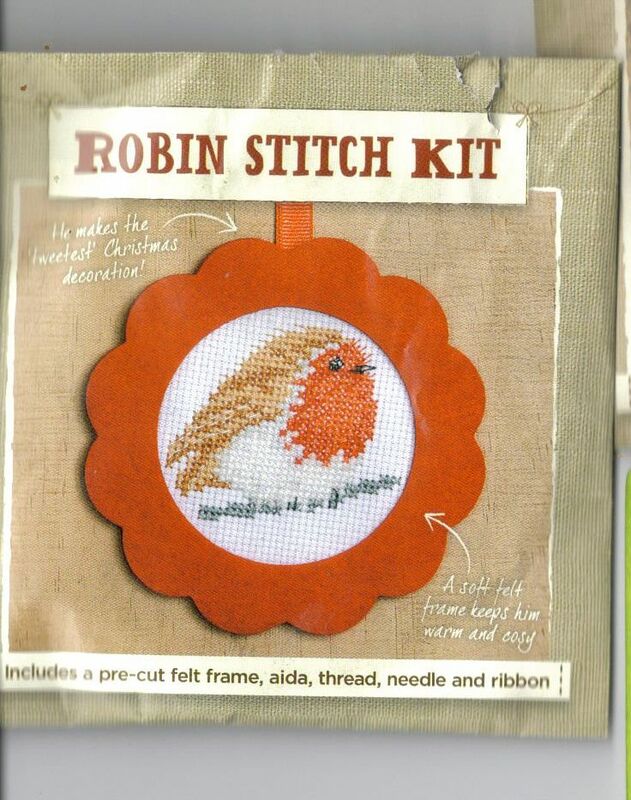 As I said, I haven't really got anything close to finishing but have got Round Robins to stitch this is a tricky one for me. Apart from nailing the frog to a tree I did complete my block for Debbie's Joan Elliott Round Robin. This was also the last piece I have to stitch on this Round Robin series. The pieces are now heading back to their original owners. So that's that nailed! 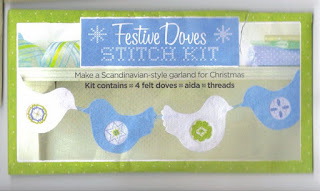 Just for fun here's a recap of all the designs I stitched for this Round Robin. Jacqui's theme was simply "Your favourite JE Design". I thought it'd be really nice to stitch something different to the usual fairies and angels. I love Joan's oriental designs so this was a great chance to stitch one. Karen's theme was Fairies and this design fitted beautifully into the space. This was a popular design and two other people also stitched her for other pieces in the round! Four of the boxes were intended for the small Angels and four were a free choice. I loved this Lady in a Fur Hat from one of the Christmas leaflets Melva included in the parcel. Michelle's theme was Fantasy. She had stitched the bubbles from the Bewitching book and said we could choose from the four designs in the book or from our own stash. Interestingly nearly everyone choose animals for this piece (and one Butterfly Fairy). That's one of the things I love about Joan's designs - you are not limited to pretty ladies, there's a huge range of choices. Stephanie had taken the design "Fairies in the Garden" as her starting point and re-charted it into several leaf shaped extracts. She had charted more than the participants in the RR so even though I was the penultimate stitcher I still had plenty of choice. I thought this little guy looked like my Small Boy examining a flower in our garden. And finally, here's the piece I just finished for Debbie. I chose the gorgeous Sweet Pea Fairy for her. She asked for Fairies, Angels and Goddesses. Originally I thought of Winter or Poppy. But Winter faced the wrong way and Poppy wasn't blingy enough! Luckily Joan releases so many new designs I was able to find the perfect Fairy in the guise of Miss Sweet Pea. I'm being Mrs Mean of Mean Town and not showing the whole piece until Debbie has seen it first-hand. As the piece is completely done I think that's only fair. It was mailed off on Tuesday and should be with her next week sometime. As soon as I hear I'll let you know! My piece based on the original six flower fairies is on it's way to Jacqui, the final stitcher. Once she has completed her fairy it will return to me to finish the centrepiece. I didn't want to bead it before mailing. Then it's a trip to the framers (perfect Christmas present) and a big old Show-and-Tell on here! 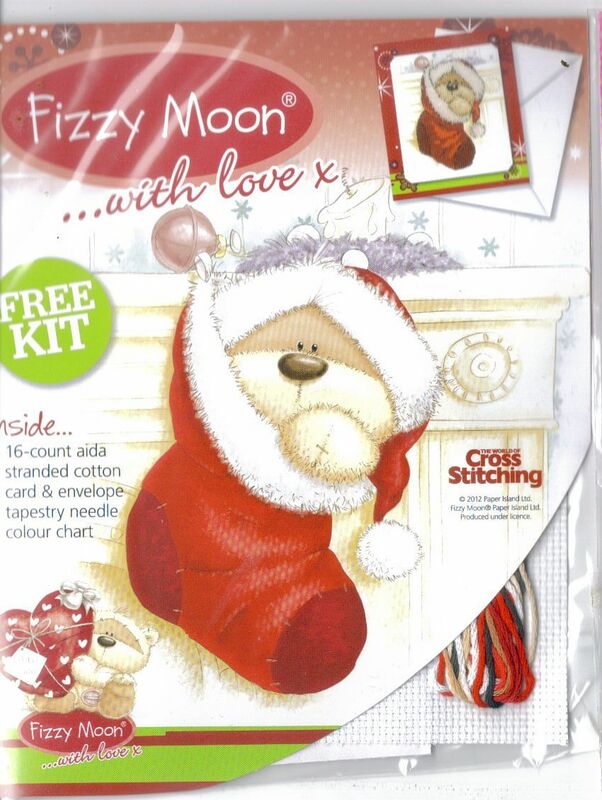 Finally, the cover gift with World of Cross Stitching magazine in December is a Joan Elliott Diary with 12 designs throughout the year. Facebook has been alive with chatter about it and I have agreed to run a SAL all next year! There is a post on the Joan Elliott page for people who need a Magazine Fairy Godmother to ensure they get a copy of the diary so if you need one then pop along and find a friend! I'm already getting two extra copies and our WHSmiths don't stock many so I don't want to make a promise I can't keep. Have been wracking my brains trying to think of how to say "new starts" using T words!! Here's the latest TUSAL, the jar is nice and full now. I'll have to squish it down a little to fit November and December's ORTS in. It's for the Large Mirabilia SAL starting in January 2013. 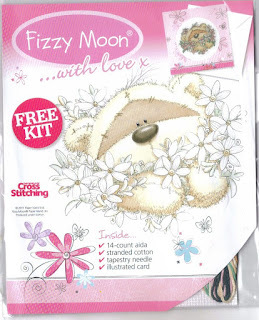 My theme is the Calendar Fairies and we've chosen June, July, August and September to stitch. This is the centrepiece, a Papillon freebie design using my own choice of colours. Actually they are Nora Corbett's choice of colours as she used them for July's Fairy so I knew they'd co-ordinate well with the whole piece. The second new start is another of the Hallowe'en Kitties by Carand88. I bought a four aperture frame for the Ghostie Kittie so I need to stitch three more to fill the other spaces! Finally, the Advent Calendar Blog Hop is open for sign ups. If you want to take part, email me and I will allocate you a date to post your picture. This must be a seasonal stitched picture. So either Christmas or winter or some other festival you celebrate in December, Christians, Pagans, Jedis, any other religion welcome as well as atheists and agnostics!! We are a multi-denominational blog here! On the 1st December I will post 24 numbered doors and a link to each of the participating blogs. Each day I will copy the relevant picture onto my page so we can all see the lovely calendar grow. You can also visit the posting blog to read about the poster's seasonal celebrations. The frame is just a cheap raw wood box frame 6inch square. I colour in the wood using an ordinary black marker pen and voila, a perfect spooky frame for less than a fiver! Because it's a box frame the glass doesn't squash the cute little ghostie charm either. for the spiders and the ghosts' faces I used smyrna crosses as charted. 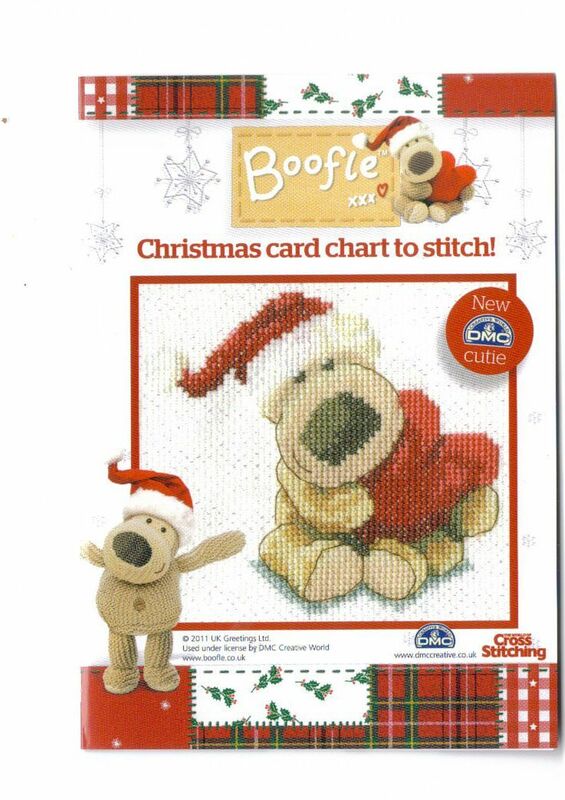 The ghostie charm and the lovely variegated thread for the leviathon stitches were both included with the chart. 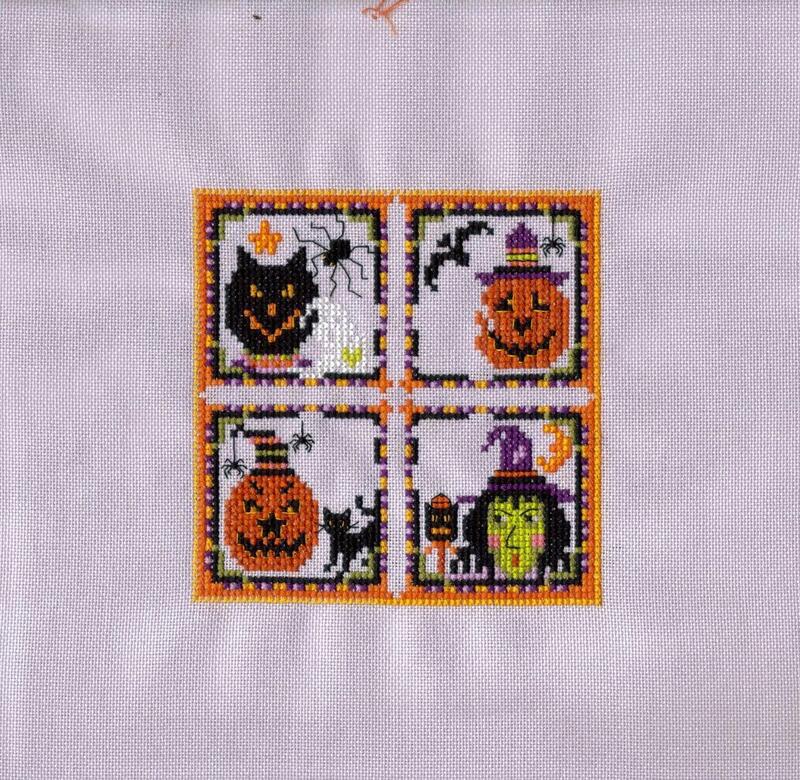 I think my favourite square is the top right with the stripy pumpkin and the bat. I'm still stitching Hallowe'en right now as I have a giveaway prize to make and the Large Boy wants three more of the kitties to fill the frame I bought for them. He's chosen witchie kittie, Franken-kittie and pumpkin kittie (for this year). I'll stitch some more for next year! I want the Bride of Frankenstein for me. 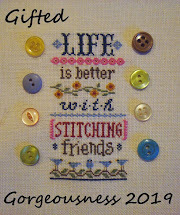 A mention for two blogs I'm involved with, the first is my own Happy Dance blog for my finished projects found here. The second is the SAL Directory, this was set up by Blu and I help post new SALs on it. We'd like more followers and more SALs. They must be the part work type SALs that designers offer for free or a minimal charge rather than when a group of people say "Hey let's all stitch the same chart at the same time". Here's the latest SAL I'm adding today, the wonderfully named Mabel Figworthy. 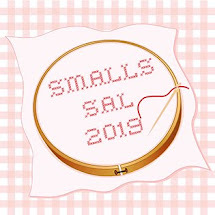 It's a hardanger SAL with a nominal fee of £3.00 so if you fancy something different why not sign up? If you hear of any more SALs starting soon then please let me know and I'll add them to the blog. Finally don't forget my 300 Followers Giveaway (yes, I'm giving away 300 followers LOL) and also my Advent Calendar Blog Hop sign up is open. Drop me an email if you want to join in. Did you see what I did there with the title? Clever huh? LOL at myself. DJH is a new blogger only starting her blog in September this year so pop over there and say Hello! She helpfully has a first post entitled abcs of me which gives me plenty of information to decide what she has won. I don't have an email address for you, DJH, so hopefully you'll read this and get in touch with your address so I can send a little something to you. The next draw opening is my 300 Followers Giveaway - ta-dah!! I have plundered my box of cover gifts to offer 300 prizes. oops strike that! I will be offering 3 bundles of 3 prizes. That's better. All you have to do is choose your three favourites items from the following pictures and leave a comment containing something about you using the number 3 or 300. So you might say "Congrats on 300 followers" or "I currently have 3 BAPs on the go" or "I will never stitch all my stash if I live to be 300". Anything you like as long as it has 3 or 300 in the sentence. Oh yes and you must be a follower! 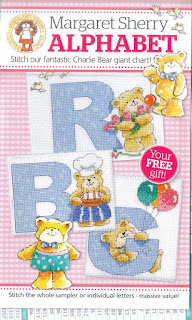 Number 5 - Margaret Sherry chart, includes all 26 letters not just R B and G! Once I have all the names and choices I will randomly pick one person to receive their choice of three gifts, then I'll remove all the names who also choose those gifts and select a second person from the names left, then I'll remove all the names who also choose those gifts and select a third person from the names left. That way everyone received their top three gifts. The mathematically-minded will have spotted there will be three gifts left over. If by some random serendipitous chance anyone has chosen those three then they will get them, if not then I'll draw names and three people will get one each. Complicated? Not much, just be grateful all you need to do is make a choice and leave a comment containing either 3 or 300!! I'll concentrate on my lovely spreadsheet of names. Did you all have a good Hallowe'en? Lots of treats and not too many tricks? That's a turtle at the bottom, he's not Hallowe'en, he just lives there in a random fashion. He has magnetic feet and was a present from my sis to my son when she'd spent the Summer hatching turtles on a desert island. It's a tough job but someone has to do it because the turtle-mummies are bad mummies and don't stick around to protect the babies from predators. The eyeballs are made of chocolate! We watched The Nightmare Before Christmas and The Corpse Bride on DVD that day then went to the cinema to see the new Tim Burton film Frankenweenie the next day. Three great movies although my colleagues did laugh at me when I said there was only one really scary bit where I had to hold the boy's hand, for my sake not his!! The film is only a PG too. 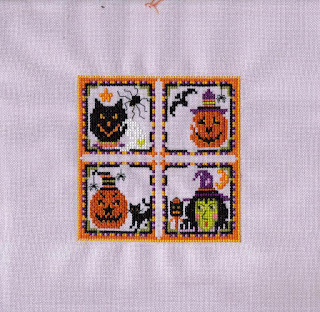 All that's left is three more ghosties in the middle, the border and the Leviathon stitches in the variegated thread provided. Then the beads and a ghostie charm. The Hallowe'en Blog Hop Mystery Phrase Competition is going well, lots of correct entries. In fact 100% of the entries are correct! Thank you to everyone who posted their picture in a timely fashion. 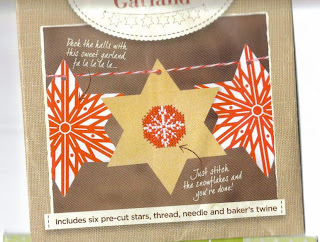 Apologies to those who found the link to Blue Star Stitcher wasn't working. I changed it when the first person told me but Blogger wouldn't accept it and kept reverting to the email link! In the end I had to delete the link and start again, Bah. The competition is open until 00.01 hours 7th November GMT. One nice side effect of the Blog Hop was the increase in followers for us all. I have now topped the 300 mark and there will be a giveaway in due course. I'm just sorting through the tut, unwanted stash, pile of goodies to see what to offer you. I've been updating my Happy Dance blog, I now have all of 2012 and 2011 loaded and am working my way backwards through my photo albums. I have at least 100 entries to load from 1993 to 2010 and that's just stuff I have pictures of! It's really interesting to see the years of high output versa the low output years according to my personal life and/or state of mind! 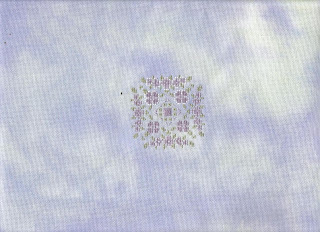 One thing that hasn't changed much is my taste, I stitched designs back in the 1990s that I would still stitch now. I've always leaned towards samplers and fantasy designs so I guess they are pretty timeless? Question - has your stitching taste stayed the same over the years or how has it changed? 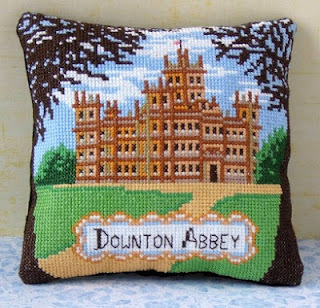 Finally, I know alot of my followers are fans of Downton Abbey and yes, that is how we all live in England, just like in the show, in houses just like their's. So what do you think of this cute little mini-cushion from Sheena Rogers Designs? A mere 6 inches square and perfect for stitching while you watch. 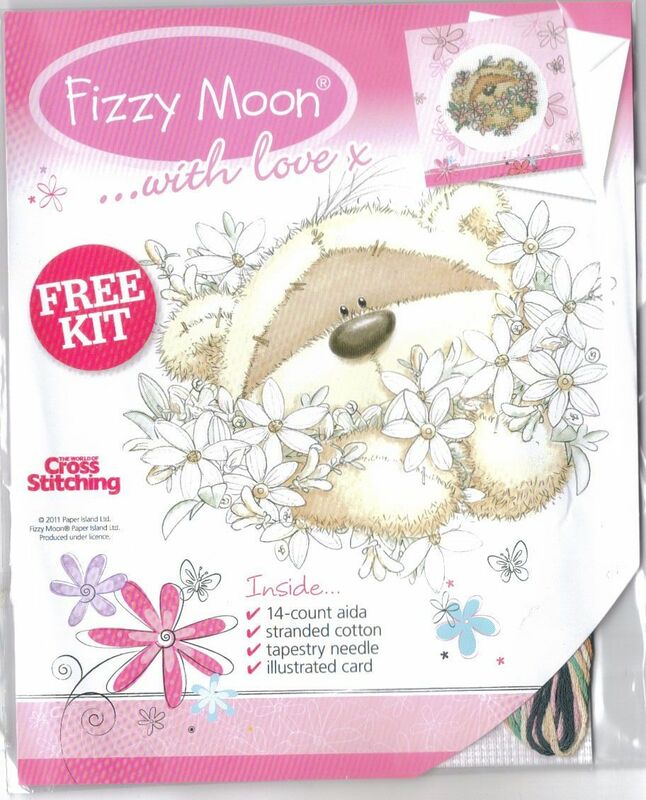 Click on the picture for details of how to purchase either the kit or the chart.